From djembes to doumbeks, bongos to bodhrans, cowbells to cajons. We've got a little bit of everything. We carry the largest assortment of hand drums, ethnic percussion, and auxiliary percussion instruments in the region. Stop by and check out the variety and quality available from the following brands. Repairs and re-heads also available. 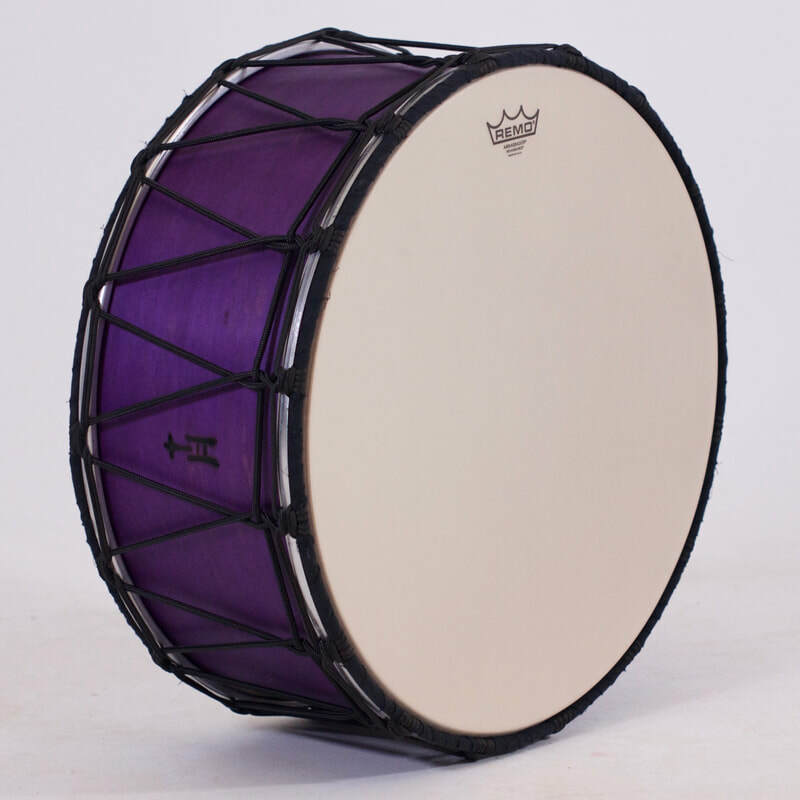 ​TreeHouse doesn't just build great snares and drumsets, they also build some fantastic tupans & world drums. Shop world drums in the TreeHouse Store at www.treehousedrums.com.